Trading Desk | Online Trading is available via the A-Mark Trading Portal 24 hours a day, 7 days a week. A-Mark currently consumes an estimated 3 million ounces of gold and 90 million ounces of silver annually. A-Mark also consumes platinum and palladium. The Mining and Metals Platform provides A-Mark with the ability to acquire metal for its core coin and bar requirements. 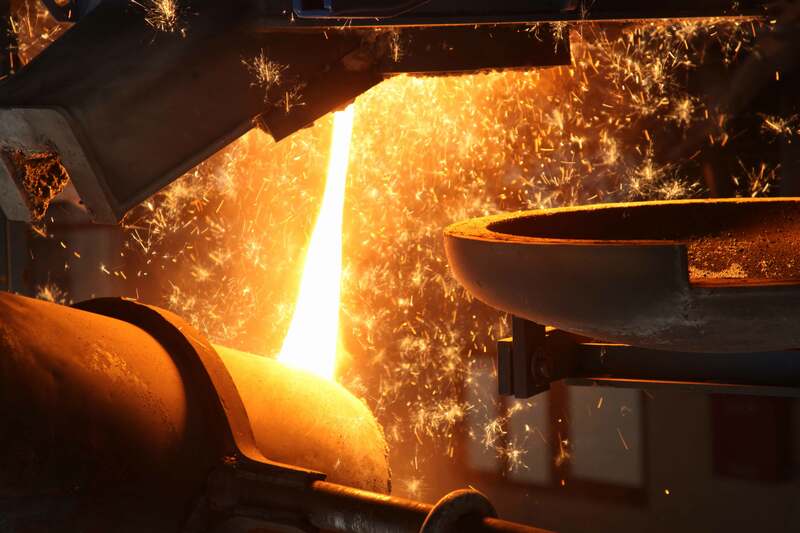 Gold and silver from core, concentrates and scrap is secured directly from miners, dealers and refiners for refining into LBMA and COMEX quality products. A-Mark provides for in-process financing of gold and silver contained core, concentrates and scrap. A-Mark also offers price risk management and logistics services. Copyright © 2018 All Rights Reserved by A-Mark.